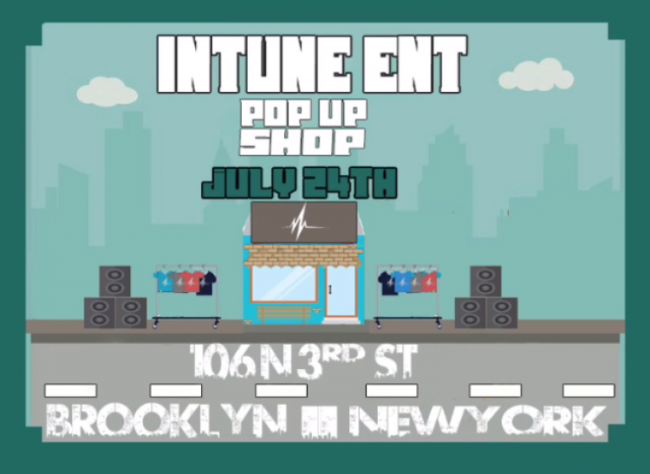 In-Tune Entertainment is hosting a very entertaining pop-up shop this Sunday, July 24, 2016. The Westchester-based crew is more than just music; compiled of emcees, producers, videographers, entrepreneurs, and businessmen that have built their movement from the ground up. With a common goal of making an everlasting imprint through music and other various ventures that bring people together, the creativity is limitless. 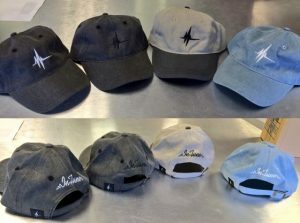 In this pop-up shop, In-Tune will be showcasing its first official piece of apparel, the strapback hat (also known as the Dad hat). Along with free food, great music, drink specials, desserts, board games, card games, and more, there’s no cover charge. The shop runs from 7pm-11pm on 7/24 and is located in Williamsburg at 106 N 3rd St, Brooklyn, NY 11249 (five blocks from the L Train at Bedford Ave). Come out and network with a group of talented individuals that are hungry for collaboration.